Here is some additional birding fun from last weekend. This beautiful Fish Crow seemed more than happy to strike a pose. 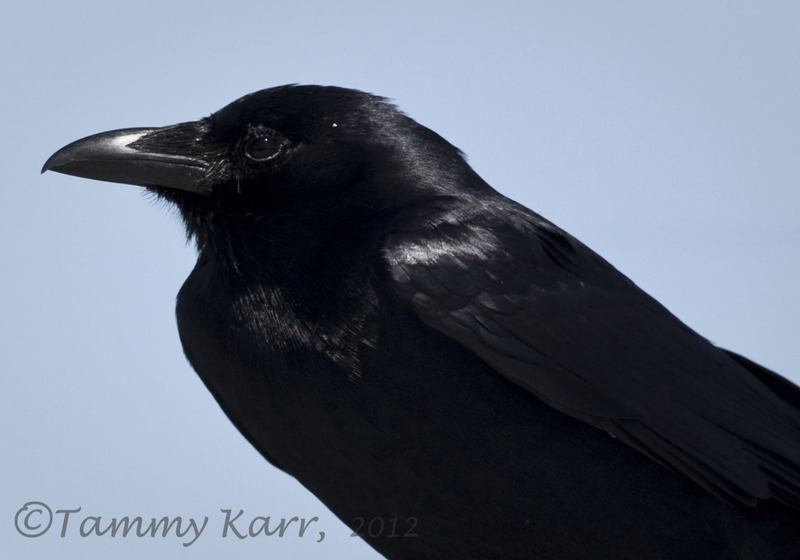 The Fish Crow is one of two Crows found here in Florida. 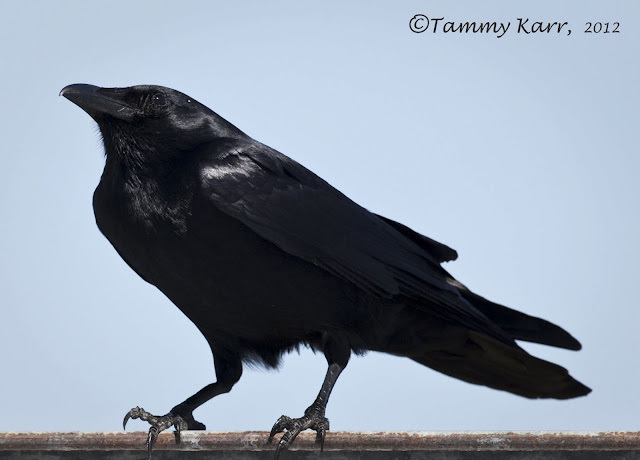 The Fish Crow is smaller than the American Crow with shorter legs as well as a shorter bill. It also has longer wings and a longer tail. This Tricolored Heron is developing its breeding plumage. During breeding season, the heron's bill becomes deep blue with a black tip. The heron also displays buff-colored plumes from the back of its head and crimson red legs, which were just developing for this heron. 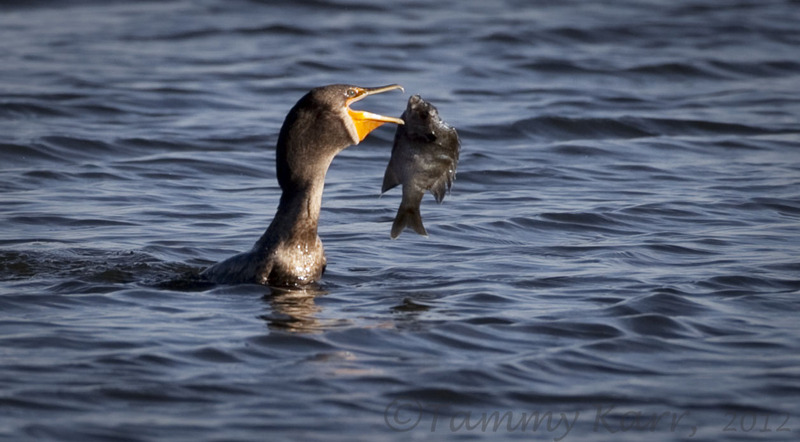 Catching a fish and eating it on the go was quite a task for this Cormorant as his fish repeatedly got away from him. 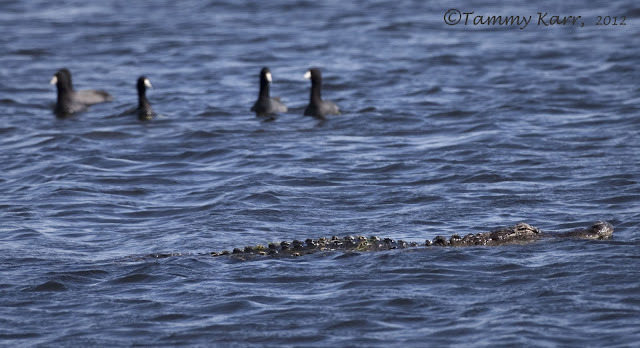 This group of Coots at the wetlands seemed to be a little more on the concerned side as they conducted an evacuation drill, or maybe there really was a gator on the prowl. 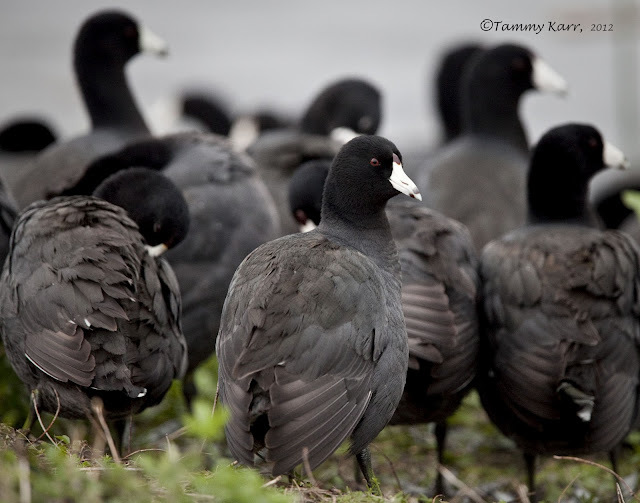 Most of the large flock of Coots was lined up wing to wing on the shore. The Coots often fall prey to the gators here as well as some of the raptors that patrol the wetlands, such as Bald Eagles and Crested Caracara. The Blue-winged Teal found the whole ordeal amusing, but he wasn't getting in the water either! Thanks for these wonderful pictures....they are fantastic, specially the catching fish....good timing. Thank you for your comments Joop! Great shots, Tammy. Hope you didn't go for a swim with that 'gator lurking! Great shots of beautiful birds. So scary with the gator. Wonderful images and narration Tammy. I love how the teal appears to be laughing! Thank you for your comments Mia! Too funny Tex! They were definitely falling for it..
Beauties. They are simply brilliant to look at, superb photos. Impresionante el caiman y las especies que nos muestras. More amazing images Tammy, but I have come to expect nothing less! Black Birds and interesting stories.. Great pictures Tammy.. Un saludo.. 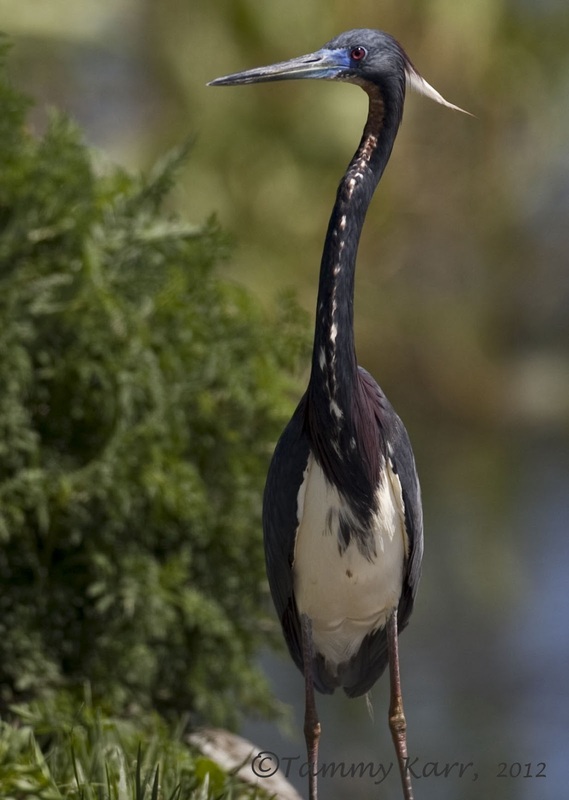 The coloration on the Tri-Colored Heron is stunning. Well done! I don't know if I've ever seen a Fish Crow look so handsome! 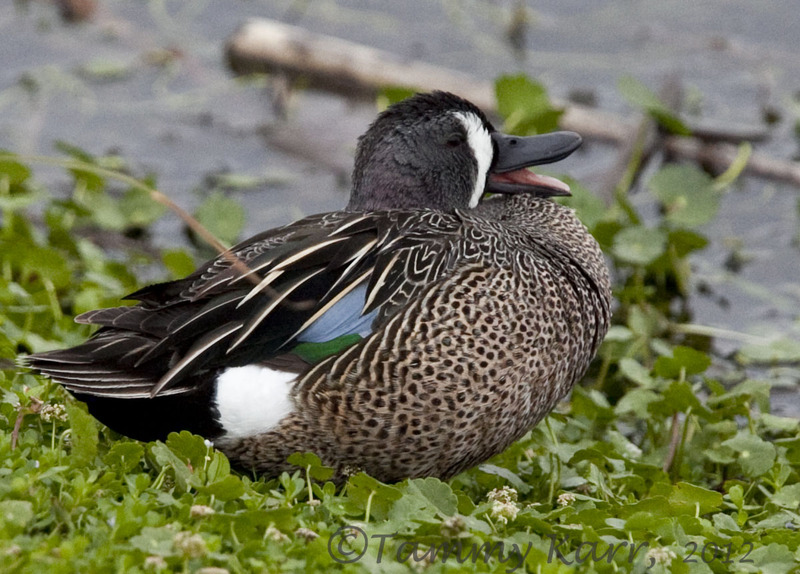 And I love the Blue-winged Teal just laughing it up! Thanks Alan; glad there was a happy ending for the Coots! Wonderful shots of all these different birds. But the shot of the Heron is really fantastic!! A very special heron for me which i have never seen before. Wonderful with his dark color and blue beak. The Tricolored Heron did look especially beautiful in its breeding display! Thank you for commenting. The crow and the american coots are my favorite. But all are beautiful pictures!!! 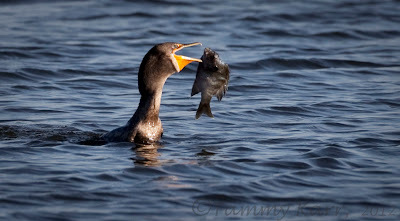 Madison, Florida, would be a great birding destination for you and that camera of yours! Those are some awsome photos!! Madison, Florida, is located in the north-central part of the state and is the home of three rivers, numerous lakes, swamps and natural springs, all of them favorites of birds and birders alike. Our population density is quite low and eco-tourists are always welcome. Sounds like a great place Rick! I'll have to keep that in mind when I am in that part of Florida. 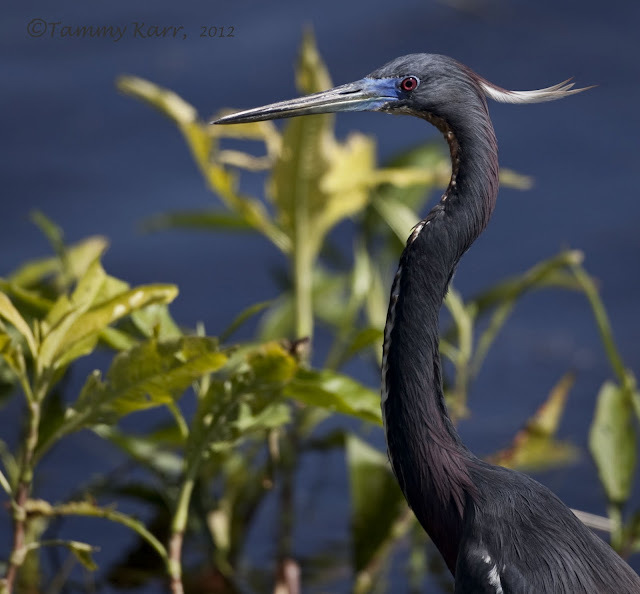 The Tricolored Heron is great little bird, much smaller than the gBH. I was beginning to think that about the Coots as well. I really couldn't believe they were following him. Your photos of the skating Coots were great! your crow is amazing! black is hard to shoot and you did great! Thanks Rachelle! I was happy he cooperated! Preciosa aves,con una nitidez asombrosa, buenos disparos. We rarely get the Blue Winged Teal, we have lots of Green Winged. 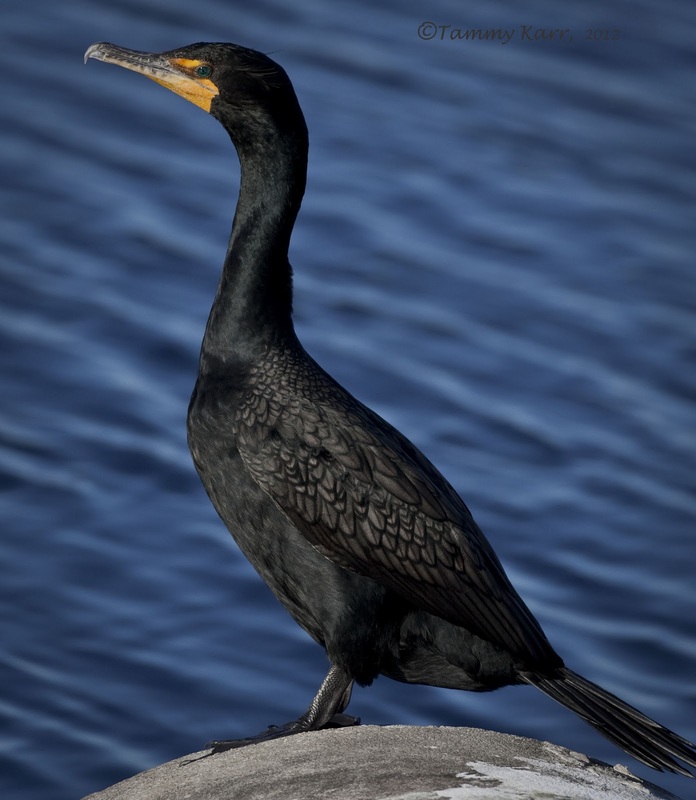 We have the Double Crested Cormorants they nest on an island here.The Heron was interesting to me, will look up. I would tell those coots, fly away come here we have lots !! As always such a nice visit here Tammy. I can't tell you anything about your photos each one is special, they are just tooooo good. What a wonderful visual treat. So many beautiful subjects; lucky you! Wow, amazing serie as allways Tammy! Great photo series, congratulations. Situation is quite dangerous on pictures 7 and 8, isn't it? I very like birds and we have quite similar species here in Hungary. Its Latin name is Fulica atra. Thanks for sharing these moments! Stunning birds Tammy. I really like the heron of course but the Fish Crow is a smart, sleek looking bird. Tammy, excellent shots! Love the close-up of the coots and teal. The crow shots are spectacular. I learned some about the fish crow as well. I saw my first one ever down in Ft. Myers back in 2003. Now fish crows are seen as far north as where I live! Great post! My favorite is the heron. What a beautiful bird!